"Festivities begin. Grab the cool products at 15% off." "20% discount on all ethnic wear" "Shop for 2,take third for free." Hoardings like these are usually what we witness in the days of Diwali. What can be a better time than the time of Diwali to enjoy the discounted prices offered by almost all sorts of merchandise. These Diwali offers are not just available on e-commerce market sites but also on offline shopping. One can usually visit any store and experience the huge rush accumulated owing to the huge Diwali offers given on almost all products ranging from cereals and pulses to crockery items, from edible oils to all hair essential oils, from toys to all branded cars, from all western apparels to traditional ethnic wear, from cosmetics to artificial or gold jewellery. These Diwali offers attract huge audience as everyone eagerly waits for the sale during the festive season and tends to buy more stuff than the usual time of summer or winter sale. I completely remember the time when we had to buy car for my brother and his wife. No doubt that we could have afforded the total amount of the car at any time of the year but this typical habit of saving as much money as possible made us wait for whole five months. This was only because we were expecting the slash in the prices during the festive season. It happened as expected. Owing to the Diwali offers, we were offered a total discount of 16 thousand rupees. Not only the discount, we were even distributed the lucky coupons which to our luck grabbed us a free microwave. What could be more festive than getting a free microwave because of the ongoing Diwali offers. Another instance which I could remember is getting a free mixer grinder we got for solving some newspaper riddle and again the credit goes to Diwali offers the newspaper company had been offering during the festive time. I might have never used it till date but the joy I got from the free gift was so immense. That was when I had realised one thing about human mentality: We will never use somethings ever but if we get them for free, we would be so excited that we actually forget that its of no use for us. Diwali offers attract a large part of audience and also brings us together. During this season, I along with my family are always engaged in conversations as to make decisions on the list of items being purchased on Diwali. 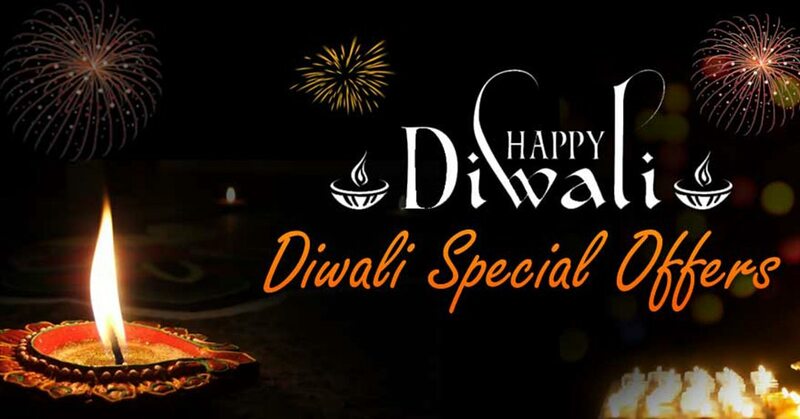 Also, I normally buy stuff for all my close friends as the Diwali present just because it is cheaper than other times of the year.Thus,these Diwali offers surely bring us close to our loved ones and Diwali wishes with Beautiful Diwali Greetings Bring expression in emotions of words. Handmade Diwali Greeting Cards Design,Diwali Greetings Quotes,Diwali Greetings in Hindi,Diwali Greetings in English, Diwali Greetings in Marathi and last but not the least whats app Messages and Animated GIF Diwali.